You just met someone new. Quick: What’s the first thing you noticed about them? Uh huh…their smile. Same goes for someone meeting you. Since whiter teeth make you look healthier and younger, we set out to find ten affordable yet effective ways to stay bright. 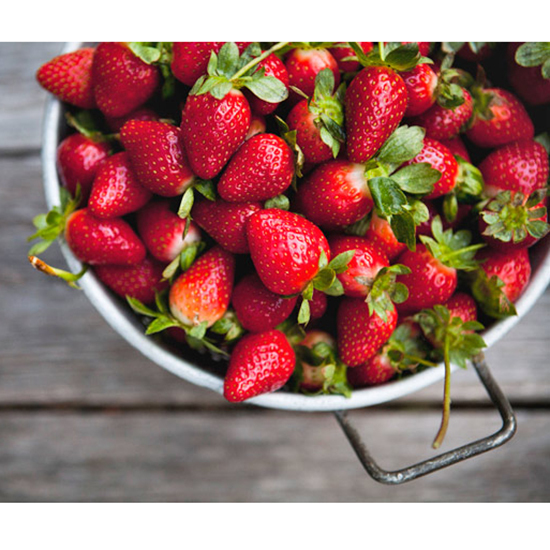 Not only are these babies in season, they also work wonders on your chompers. They contain malic acid, which dissolves tough stains. 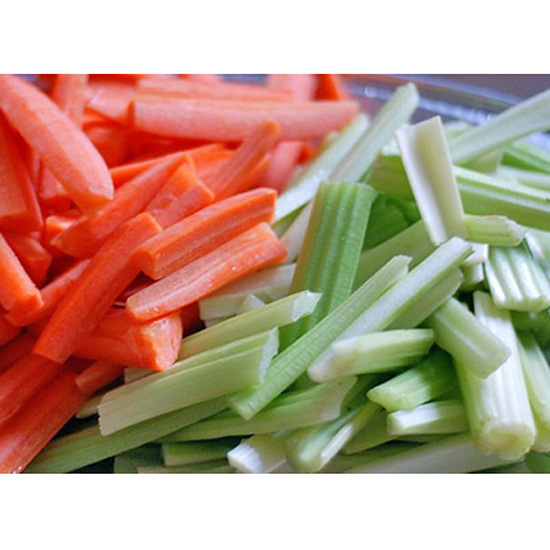 Foods high in cellulose (like celery, apples and carrots) act as natural abrasives, sloughing off stains while you chew. 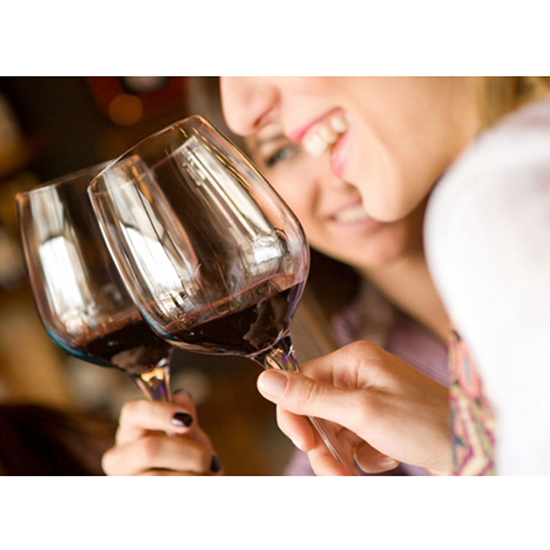 Dark liquids like red wine and coffee can stain your pearly whites--this you know. We’re not suggesting giving 'em up. Just consider rinsing your mouth with water immediately after imbibing. As counterintuitive as it seems, activated charcoal is kind of a miracle ingredient when it comes to whitening. 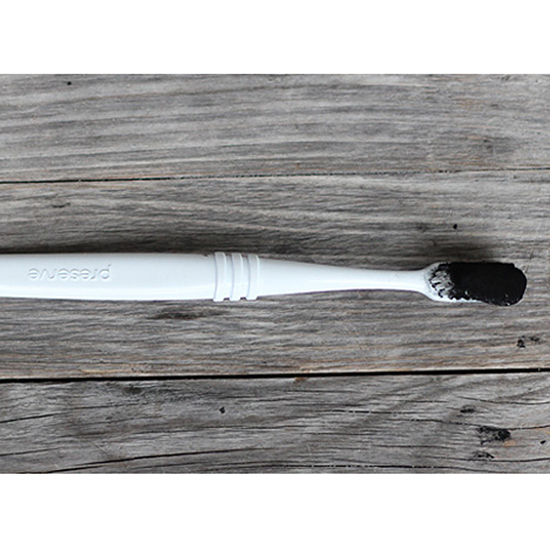 Sprinkle a bit of activated charcoal powder on your already toothpasted toothbrush and brush like normal. Now this one’s a little controversial. According to some folks in the wellness community (mostly just Gwyneth Paltrow), oil pulling could be the secret to your whitest smile. Oil supposedly attracts and removes bacteria from your mouth. To give it a try, swish a tablespoon of coconut oil in your mouth for 15 minutes (you heard us), a few times a week. When sipping sodas and citrus juices, use a straw to keep the acid from eroding your enamel. No, not Bazooka Joe. 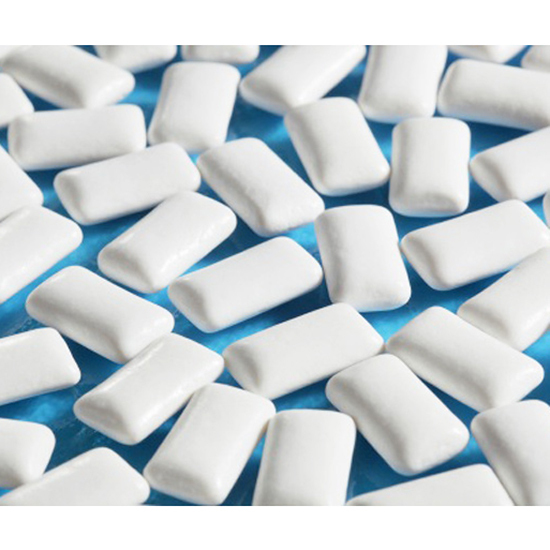 Gum that contains xylitol (a better-for-you sugar alternative found in, say, Orbit) can prevent plaque buildup and whiten teeth. The natural sweetener balances your mouth’s pH and increases saliva production (flushing any gunk out of your mouth). 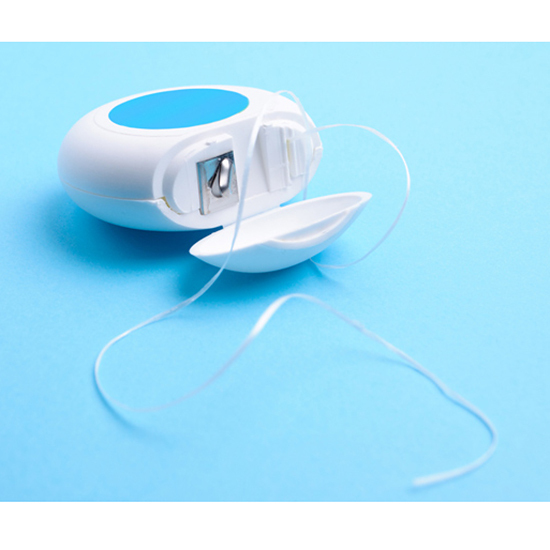 You know you’re supposed to floss, but it turns out, flossing doesn’t just help with gum health. It also prevents stains from forming in between teeth, therefore causing an overall darker look. 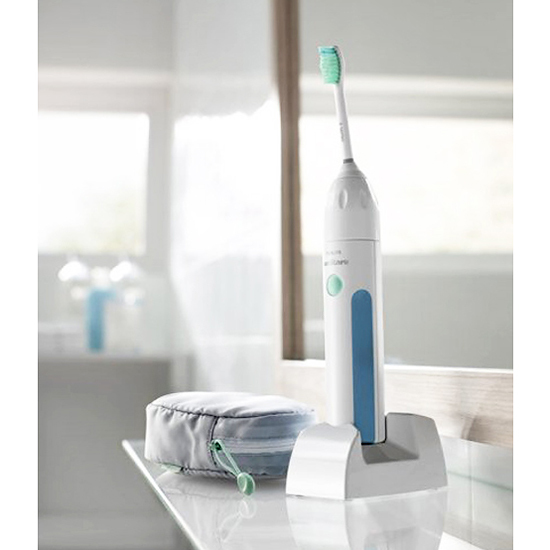 It costs more up front, but the benefits of an electric toothbrush (versus your old low-tech model) are worth it. The electric vibrations remove more stains than the power behind your normal human hands ever could. Your shade of lipstick totally matters. 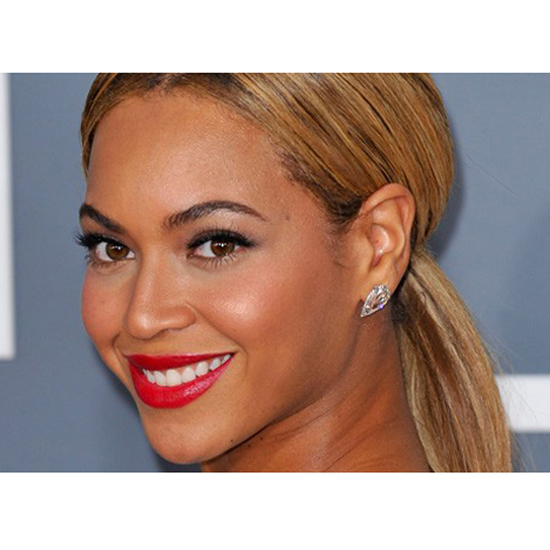 If you’re looking for an immediate whitening boost, steer clear of orangey reds. (They pull out your yellow tones.) Instead pick blue-based reds and pinks to highlight your natural whites.